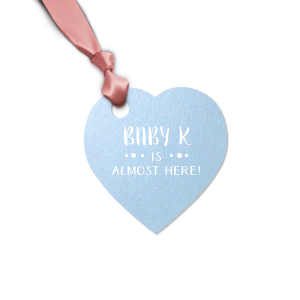 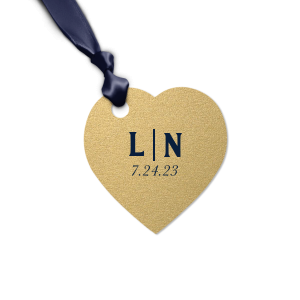 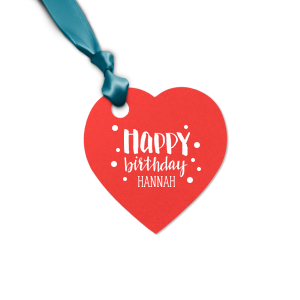 Add a sweet, personal touch to favors and gifts with custom heart-shaped gift tags. 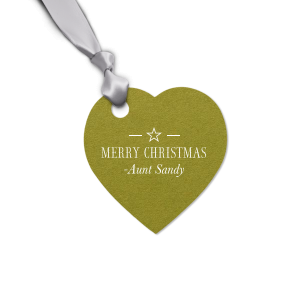 Available in a variety of colors, these personalized gift tags are just the touch you need to finish party favors. Select a design below or create your own to use for bat mitzvahs, bridal showers, baby shower, birthdays and more.